Editor’s Note: We updated this article for 2019. This is our first time ranking the cities in Michigan with the largest Native American population. And today, we are going to look at the percent of the population in Michigan that are Native American. There are now over 2 million people who identify as Native American living in America, making up .65% of the total population. According to the most recent American Community Survey, the Native American population in Michigan is 44,263 – at 0.4% of the total population of Michigan. So, what how does the Native American population stratify across Michigan? Which cities and towns in Michigan have seen the greatest increase in their Native American population? Which city in Michigan had the largest Native American population? Sault Ste. Marie took the number one over all spot for the largest Native American population in Michigan for 2019. 12.67% of Sault Ste. Marie identify as Native American. To see where Michigan ranked as a state on diversity, we have a ranking of the most diverse states in America. And if you already knew these places were Native American, check out the best places to live in Michigan or the most diverse places in Michigan. We still believe in the accuracy of data — especially from the census. So that’s where we went to get the breakdown of race across Michigan. We limited our analysis to places with a population greater than 5,000 people. That left us with 146 cities. We then calculated the percent of residents that are American Indian and Alaska Native. The percentages ranked from 12.67% to 0.0%. Finally, we ranked each city based on the percent of American Indian and Alaska Native population with a higher score being more American Indian and Alaska Native than a lower score. Sault Ste. Marie took the distinction of being the most American Indian and Alaska Native, while St. Clair was the least Native American city. Read on for more information on how the cities in Michigan ranked by population of American Indian and Alaska Native residents or, for a more general take on diversity in America, head over to our ranking of the most diverse cities in America. Sault Ste. 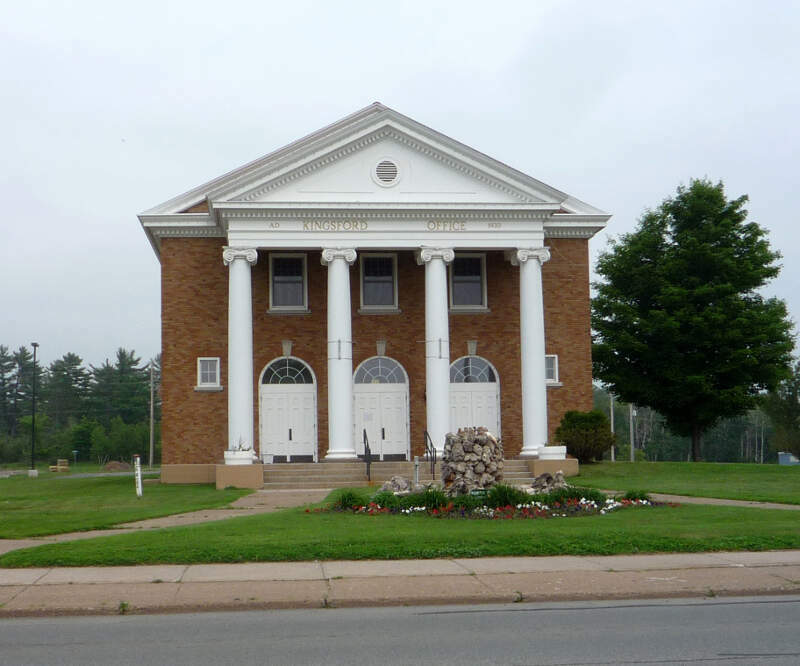 Marie is a city in, and the county seat of, Chippewa County in the U.S. state of Michigan. It is situated on the northeastern end of Michigan’s Upper Peninsula, on the Canada-US border, and separated from its twin city of Sault Ste. Marie, Ontario, by the St. Marys River. The city is relatively isolated from other communities in Michigan and is 346 miles from Detroit. 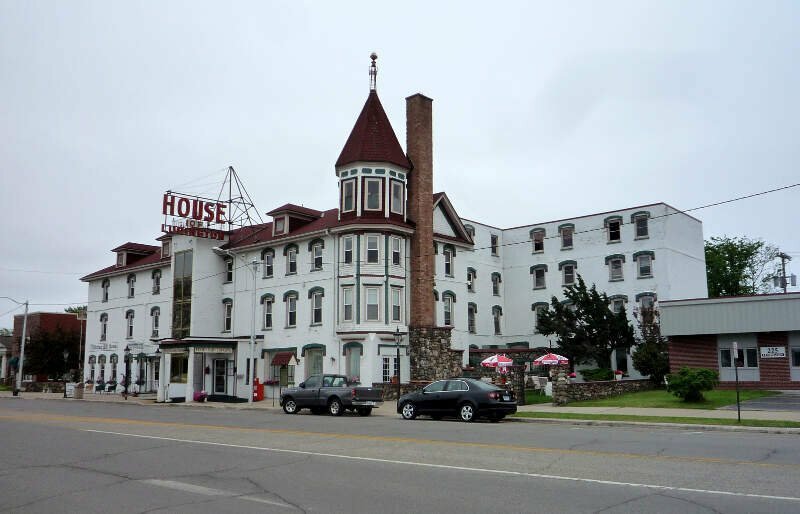 The population was 14,144 at the 2010 census, making it the second most populous city in the Upper Peninsula. By contrast, the Canadian Sault Ste. Marie is much larger, with more than 75,000 residents, based on more extensive industry developed in the 20th century and an economy with closer connections to other communities. 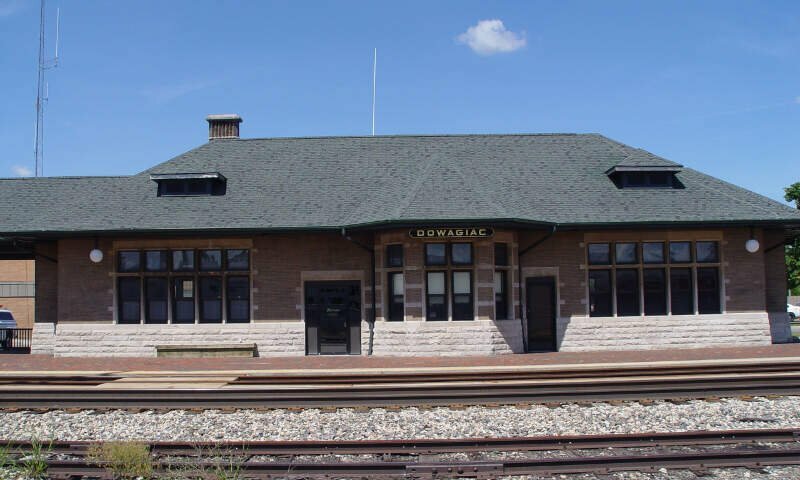 Dowagiac is a city in Cass County in the U.S. state of Michigan. The population was 5,879 at the 2010 census. It is part of the South Bend-Mishawaka, IN-MI, Metropolitan Statistical Area. 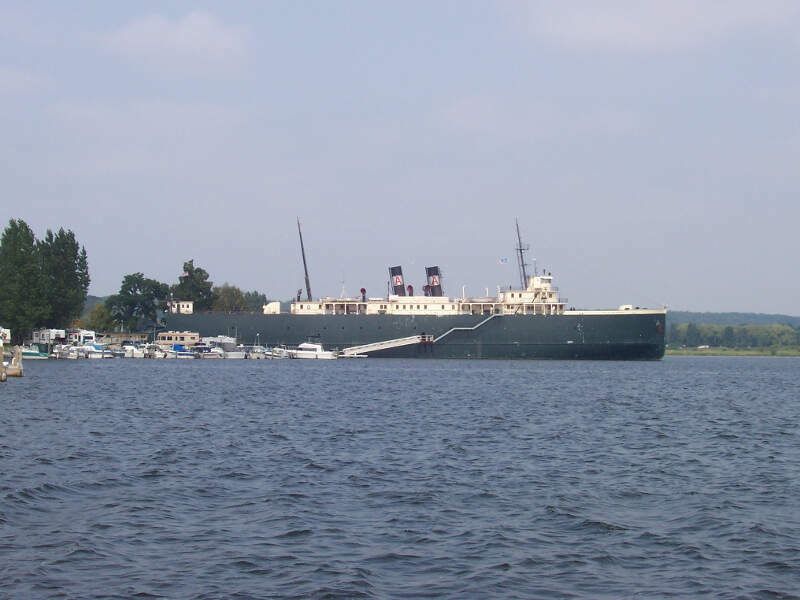 Manistee is a city in the U.S. state of Michigan. The population was 6,226 at the 2010 census. 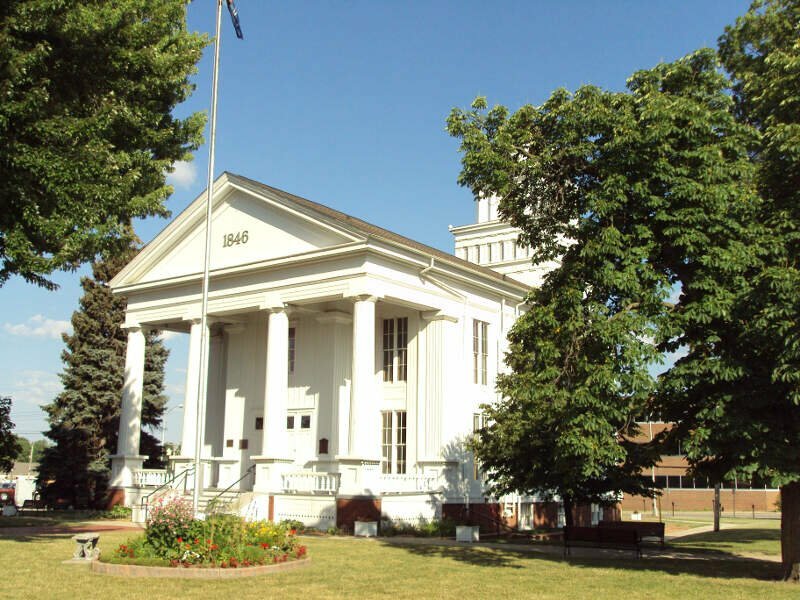 It is the county seat of Manistee County. 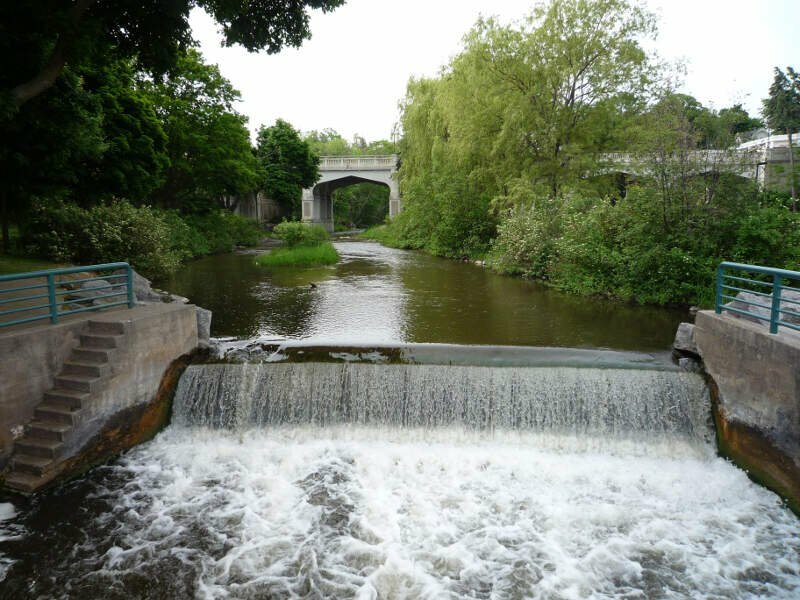 The name ‘Manistee’ is from an Ojibwe word first applied to the principal river of the county. The derivation is not certain, but it may be from ministigweyaa, ‘river with islands at its mouth’. Other sources claim that it was an Ojibwe term meaning ‘spirit of the woods’. Petoskey is a city and coastal resort community in the U.S. state of Michigan. The population was 5,670 at the 2010 census. It is the county seat of Emmet County. 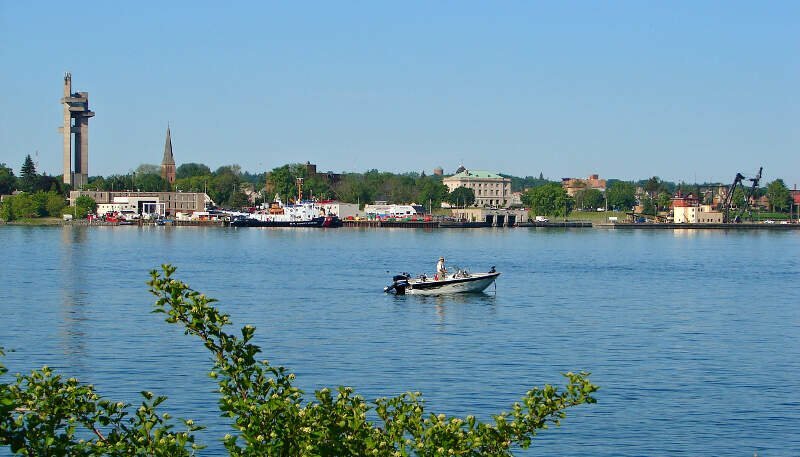 Escanaba is a port city in Delta County in the U.S. state of Michigan, located on the Escanaba River in the banana belt of the state’s Upper Peninsula. The population was 12,616 at the 2010 census, making it the third-largest city in the Upper Peninsula after Marquette and Sault Ste. Marie. It is the seat of government of Delta County. Lapeer is a city in the U.S. state of Michigan and is the county seat of Lapeer County. As of the 2010 census, the city population was 8,841. 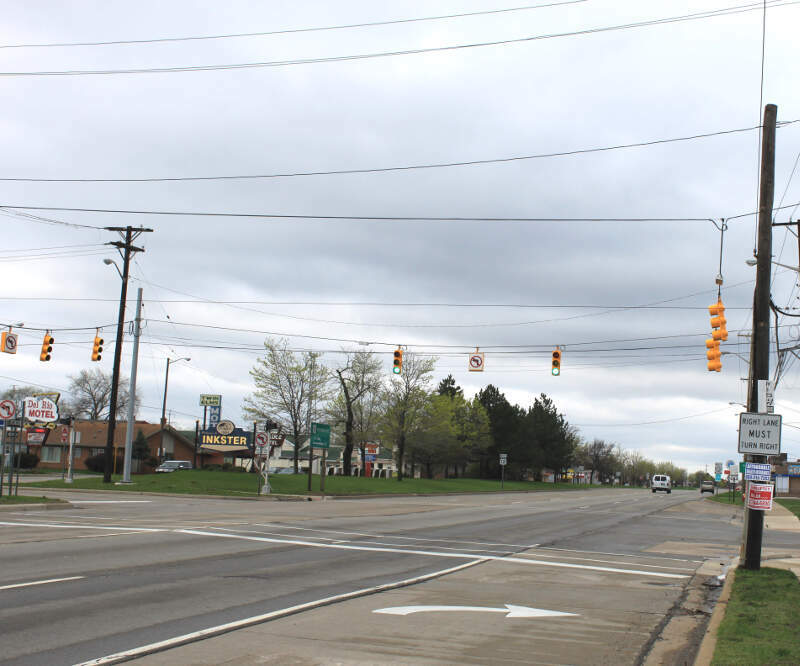 Most of the city was incorporated from land that was formerly in Lapeer Township, though portions were also annexed from Mayfield Township and Elba Township. The city government is politically independent of all three townships. Lapeer is in southern Michigan, east of Flint, on the Flint River. The name ‘Lapeer’ is a corruption of the French la pierre, which means ‘the flint’. There’s a vibrant, growing, beautiful city. I have lived in Lapeer my entire 47 years, and I have never been a victim of a crime. In addition to that, they may be grouping the county in with their ‘facts’ on crime and unemployment. It is true that Lapeer County has a higher unemployment rate, but the county is made up of numerous rural communities. Lapeer city itself is absolutely a perfect place to raise a family. 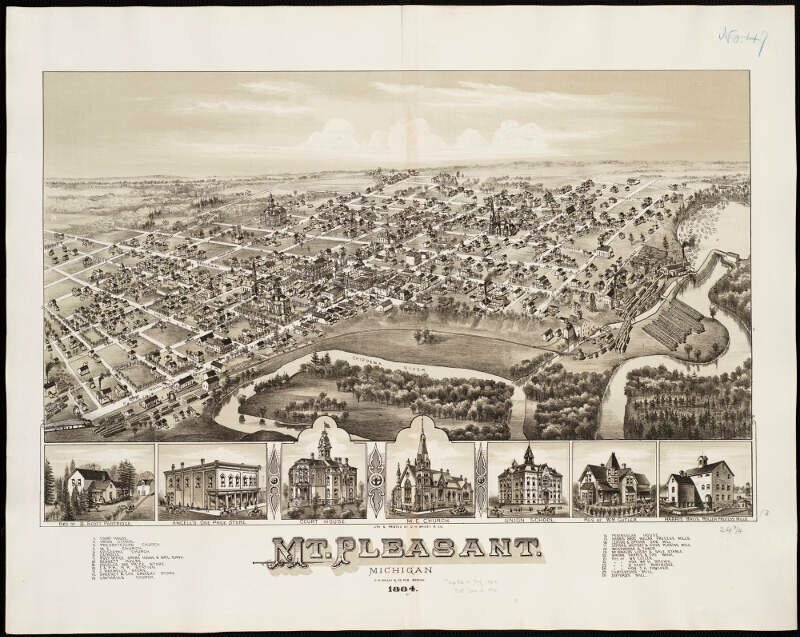 Mount Pleasant is a city in the U.S. state of Michigan and the county seat of Isabella County, located in Central Michigan. The population was 26,016 at the 2010 census. Traverse City is a city in the U.S. state of Michigan. 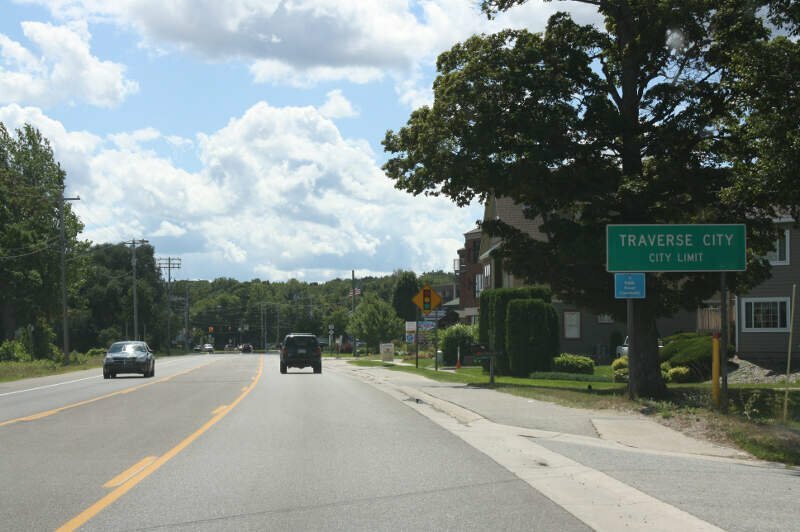 It is the county seat of Grand Traverse County, although a small portion extends into Leelanau County. It is the largest city in the 21-county Northern Michigan region. The population was 14,674 at the 2010 census, with 143,372 in the Traverse City micropolitan area. If you’re looking for a breakdown of Native American populations across Michigan according to the most recent data, this is an accurate list. What Are The Most Native American Places In Michigan?